This article is one of a three part series originally published in the Rosebank Business Association Roundabout magazine. Any business that imports or exports goods or services has a foreign exchange requirement. Depending on how large the volume of their orders and/or sales, foreign exchange can significantly impact gross margins and has the ability to derail profit. Importing costs fluctuate with the value of the local currency - for example, the New Zealand dollar (NZD). In the past 5 years, the NZD has moved by an average of 8% per year. In that same timeframe, if your suppliers either increased or decreased their prices by this amount, most people would do everything possible to try and mitigate the downside. This is a primary value-add of foreign exchange traders and brokerages that have the best interests of their clients in mind. Volatility in the market creates hedging opportunities. By hedging, you are able to more accurately forecast margins, and have peace of mind knowing your costs won’t increase. This allows you to focus on your core business functions, be they manufacturing, distribution, or otherwise. A forward exchange contract (FEC) allows you to buy or sell a defined amount of foreign currency on a given date in the future at a defined rate. The disadvantage of an FEC is that you may miss out on favourable market movements. However, since consistently accurate crystal balls aren't standard issue for any ForEx advisor, the hard part is knowing where the market will go. Experience, expertise, and depth of information resources are two of the differentiating factors between XE and our competitors. Hedging challenges arise when your forecasts aren’t reliable, and you receive inaccurate information from sales or production advisors. Or perhaps you are running a lean supply-chain and don't want to commit tying up cash flow to an FEC. You can incorporate hedging into your budgeting to ensure your costed rates are covered. 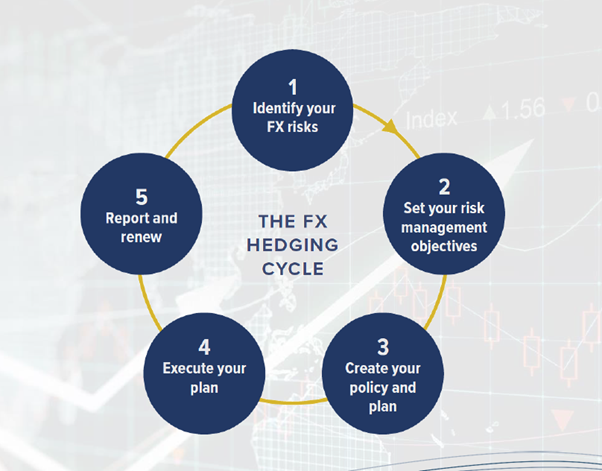 This prevents a situation where the currency is lower than what you’ve budgeted, and potentially a loss is being made each time you purchase FX. For exporters, there is even less appetite to hedge. This is partly because the NZD has been strong over the past 5 years against most currencies. Every country wants their currency lower to attain more from exports. You will hear New Zealand's Reserve Bank (RBNZ) say they want the currency lower. In their view, having the NZD/USD rate at 65c instead of 75c is a major positive. This isn’t what importers want to hear, but it’s the reality of the foreign exchange markets. 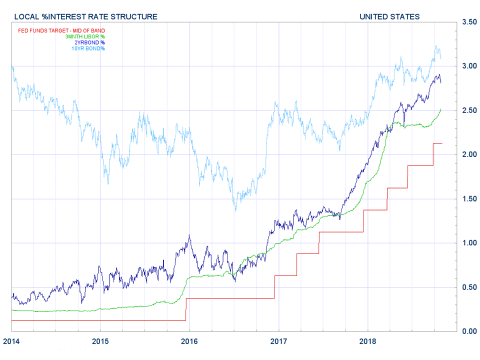 Interest rates dictate currency movements. The RBNZ pays particular attention to inflation, wages, GDP and employment data to make their decisions. But, the NZD is at the mercy of international reserve banks, including the US Federal Reserve and the ECB (European Central Bank). Volatility is here to stay. Big swings in the market will persist. It’s almost impossible to predict where the markets will move. Yet XE has the people, processes and technology to give your business the best odds of success. It’s unfair to judge yourself on attaining the very best rate when hedging foreign exchange. Our mantra is to empower businesses to compete to their full potential in international markets. XE works with over 6,000 clients throughout New Zealand, and several thousands more around the world to help manage foreign exchange requirements to minimise fluctuations on margins. It would be our pleasure to advise you on how to mitigate the impact of currency on your business’ cash-flow. In further articles in this series, we'll be describing other challenges and strategies for doing business across borders, and in multiple currencies.